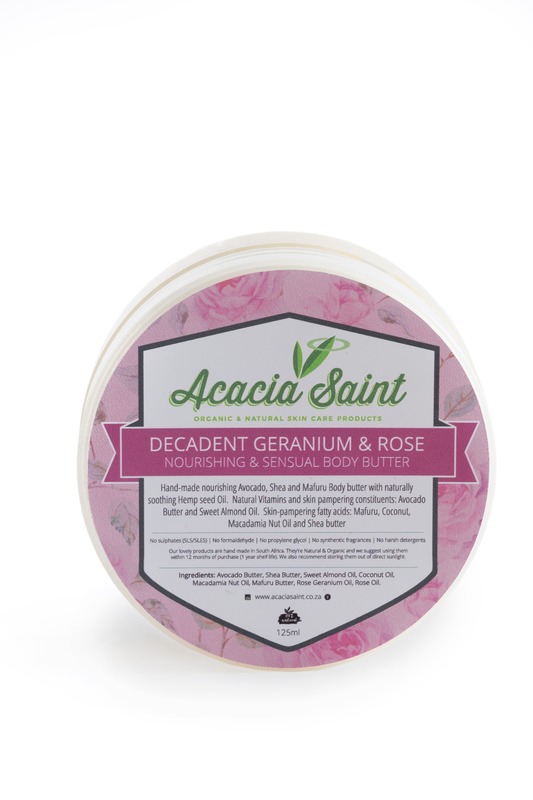 Our incredible Geranium & Rose Body Butter has been carefully designed to offer the most pampering, nourishing and vitamin enriched treat for your skin. 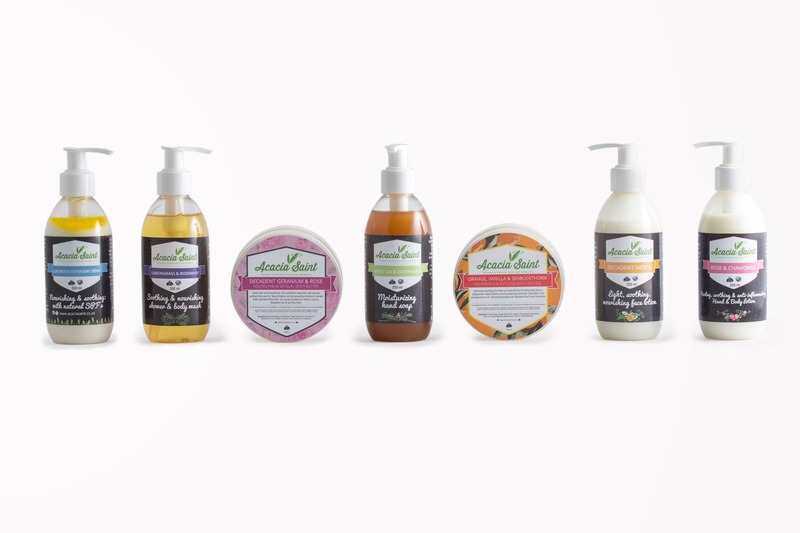 Handmade with Shea and Mafuru Body butter, Avocado Butter and Sweet Almond Oil to provide your skin with all the natural nourishing goodness it deserves. Ingredients: Avocado Butter, Shea Butter, Sweet Almond Oil, Coconut Oil, Macadamia Nut Oil, Mafuru Butter, Rose Geranium Oil, Rose Oil.